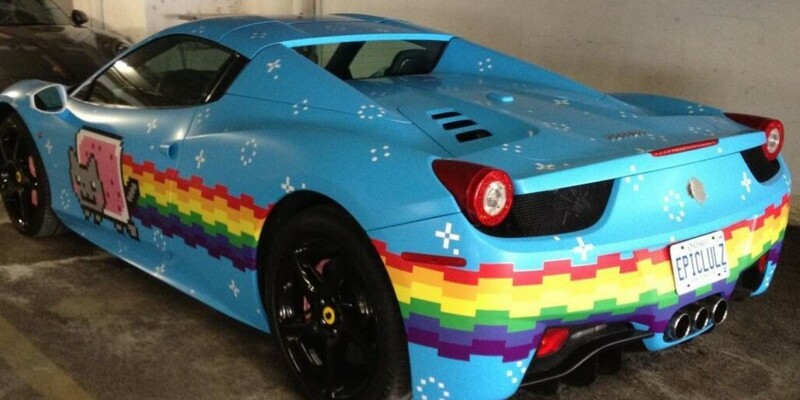 Deadmau5 went nuts with releasing coffee runs from Miami Music Week. The first one he released is with Steve Duda where they talk about random things such as the Purrari, Tommy Lee’s modifications to his foosball, and jetskiing. I must say, I agree with Joel, jetskiing takes a lot out of you. Gotta be relaxed or your arms will kill. Gotta stand up when you do jumps because your testicles will hate you. You hear Steve Duda talk about everyone hating EDM in India last time he went and now it has changed. Check it out below!